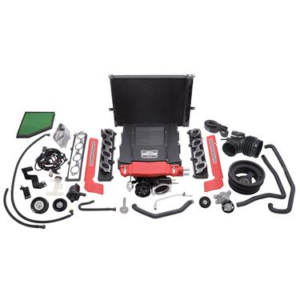 Does your HEMI equipped challenger, charger, magnum or 300 need more power? 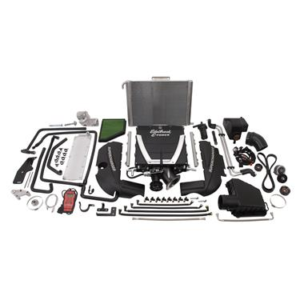 then get an Edelbrock E-Force 2006-2008 Hemi Supercharger 5.7 system the most efficient supercharger on the market for the popular Chrysler 5.7L and 6.1L hemi engines. 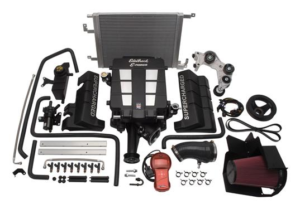 These complete supercharger systems provide maximum flow, minimum temperature rise, quiet operation and reliability only the Edelbrock name can guarantee. 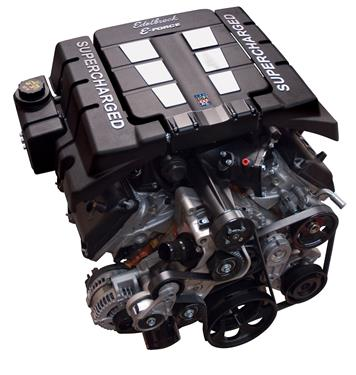 They feature minimum air restriction in and out of the supercharger for optimal flow. 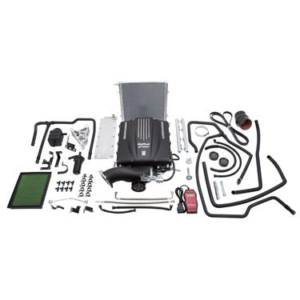 They also include individual 7 Inch Long intake runners that allow for maximum low end torque and great drivability.